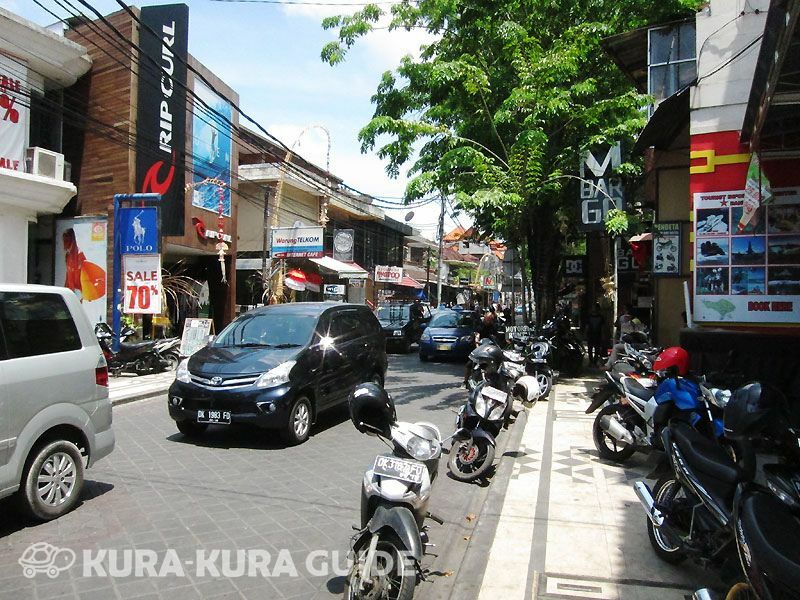 I love shopping, so this street is really attractive for me! 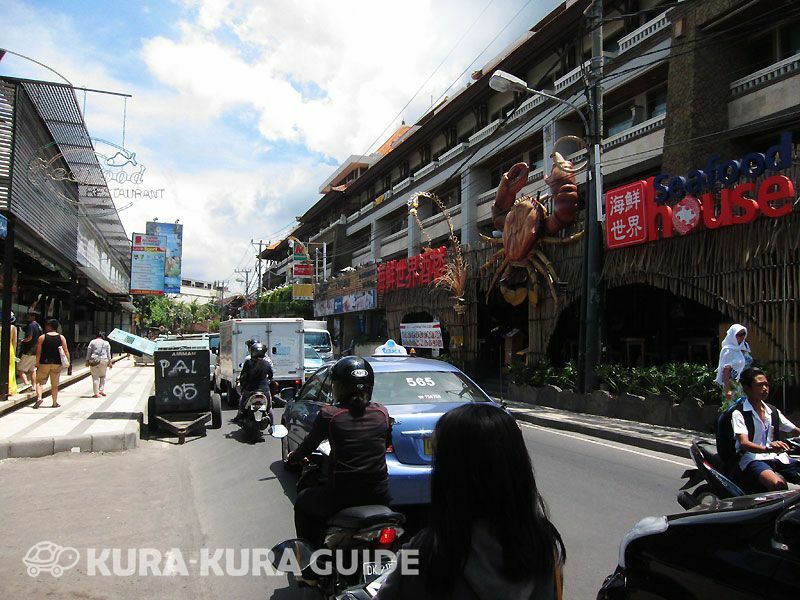 It’s very busy and narrow street, so you have to be careful for motor bikes and cars, though. 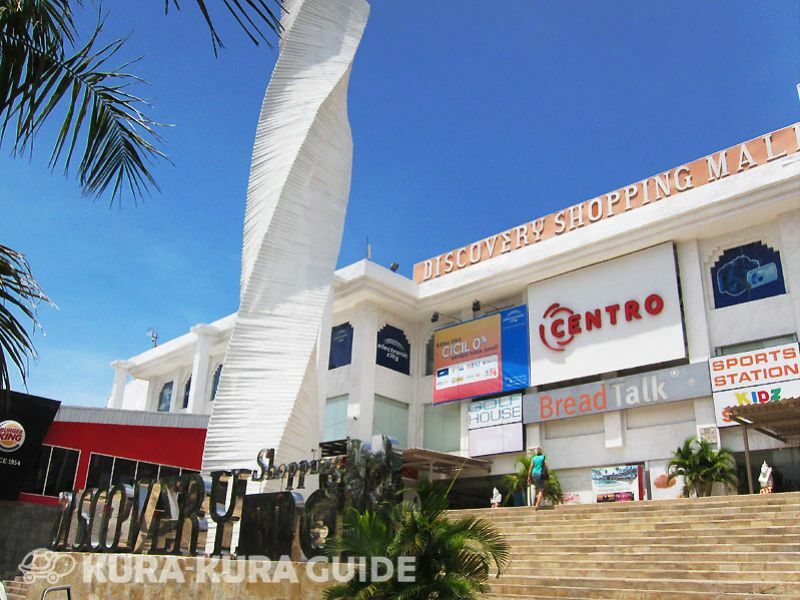 There is new shopping center just opened next to Discovery Shopping Mall. 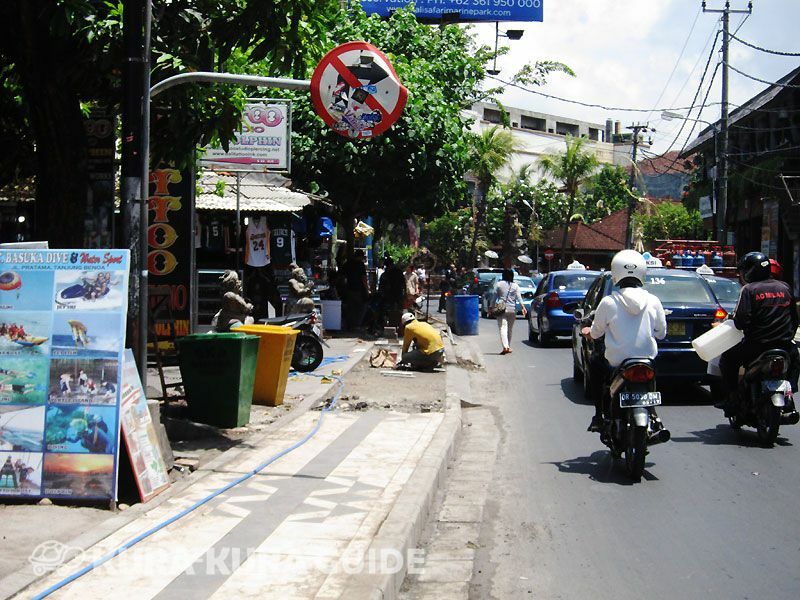 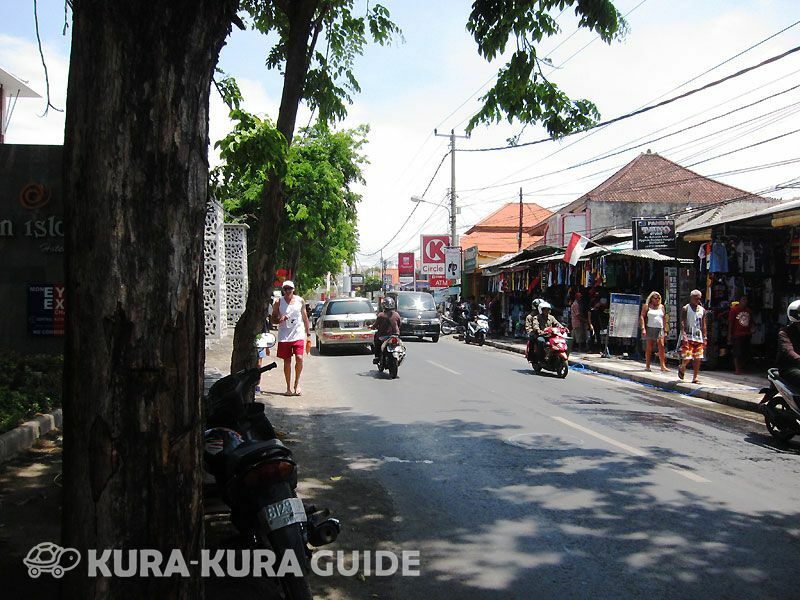 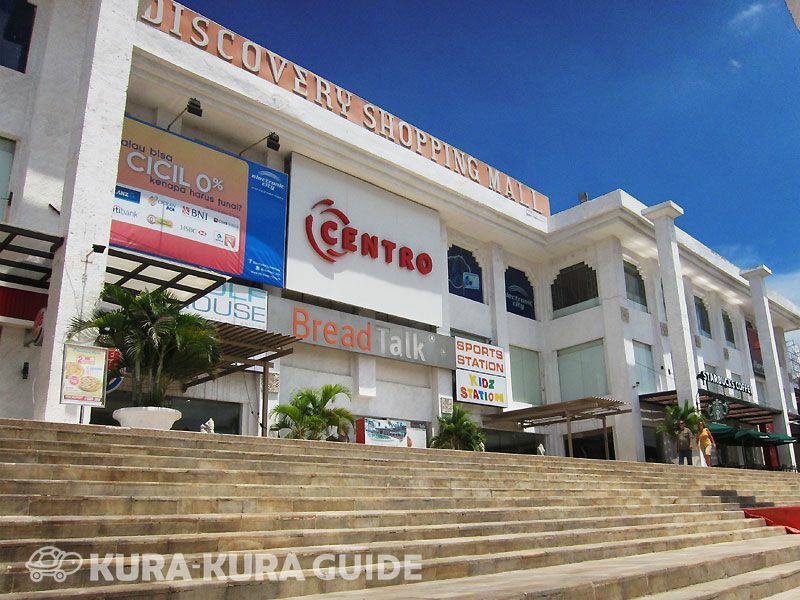 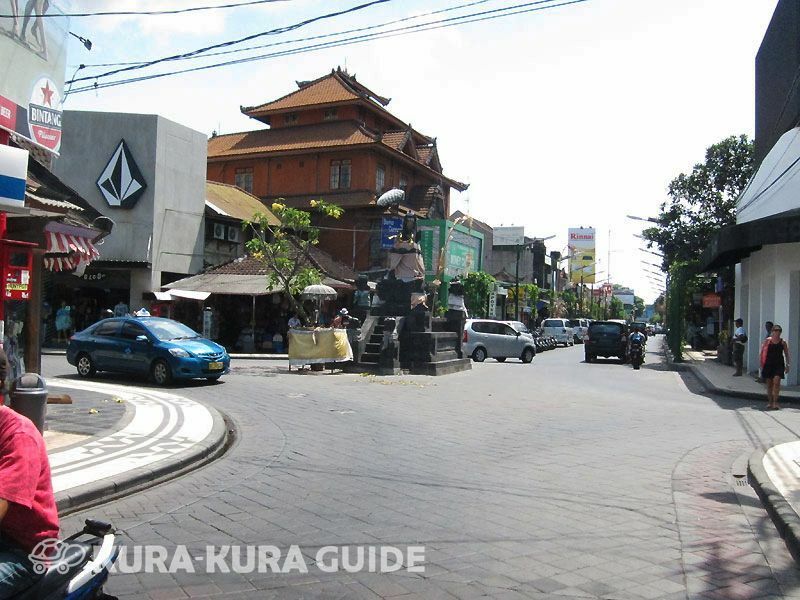 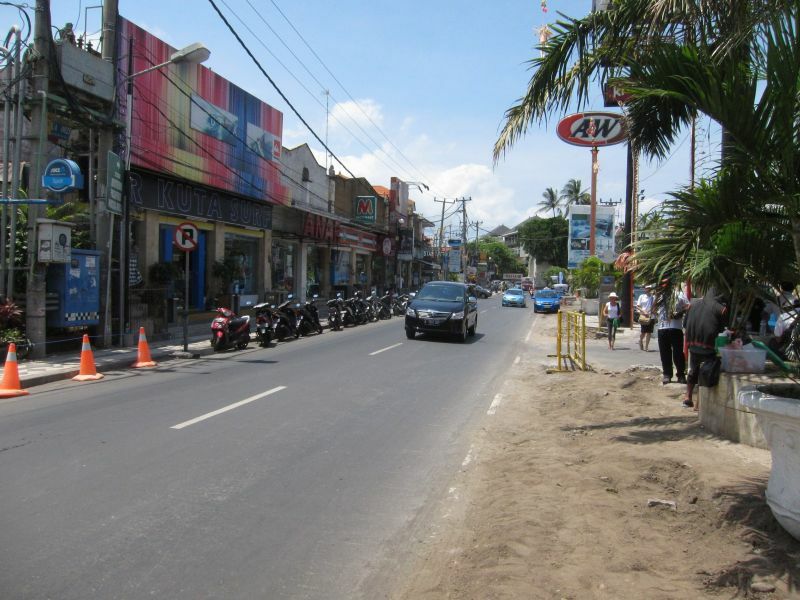 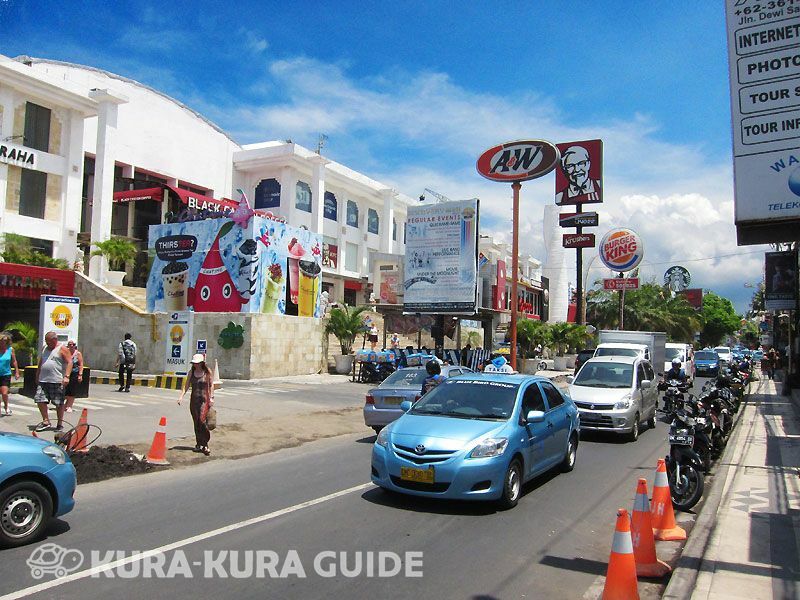 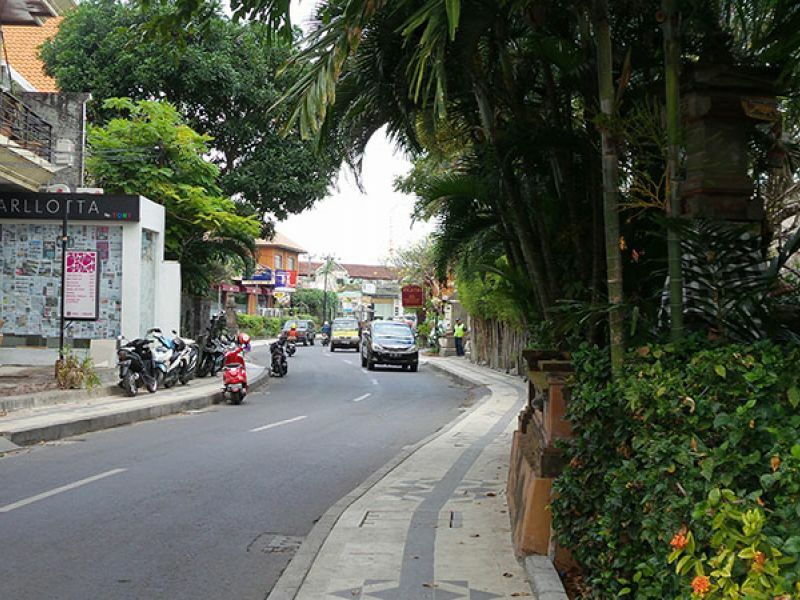 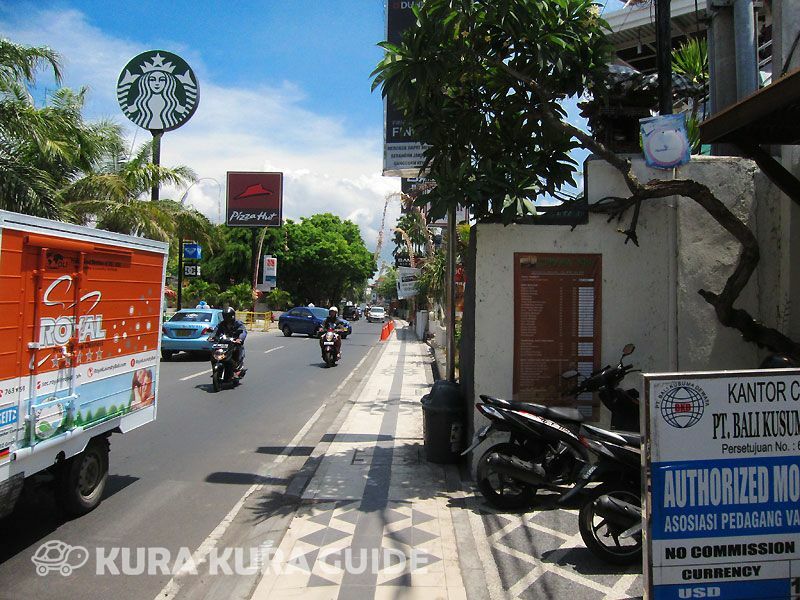 Kuta Square is also walking distance.